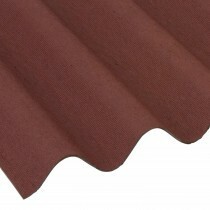 Corrugated roofing sheets are amongst the most durable of roofing materials. This is due to their corrugated form factor being purposely crafted to maximise overall strength and withstand tough conditions. 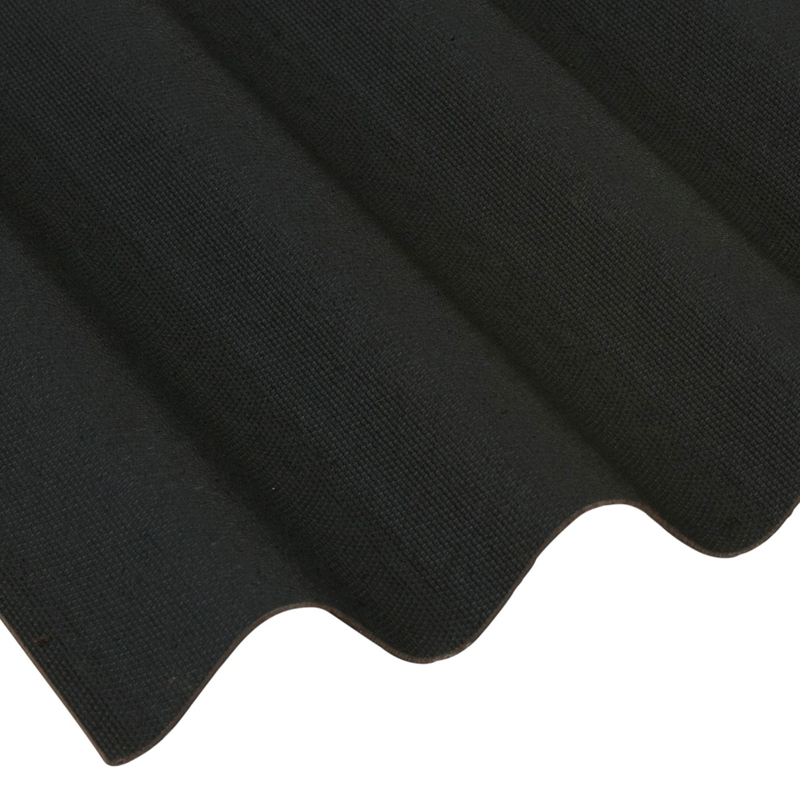 All the while, many corrugated roofing sheets are incredibly lightweight. This makes them suitable for a wide variety of structures. Coroline, Corrapol-BT and Vistalux are just a selection of the brands we sell. Each are recognised for manufacturing long lasting roofing sheets, including both bitumen corrugated roofing sheets and plastic corrugated roofing sheets. We also stock box profile roofing sheets for agricultural buildings. 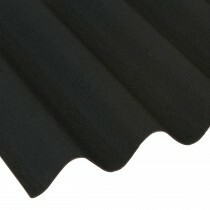 Our corrugated bitumen roofing sheets, which are manufacturerd with durable bitumen fibres, offer incredible longevity. Our corrugated PVC roofing sheets, on the other hand, offer a similar level of toughness whilst allowing up to 66% of light through. We also stock corrugated metal roofing sheets, which offer maximum strength for agricultural buildings. Are you unsure of which corrugated roofing sheets are the best choice for you? Are you uncertain of which fixings and flashings you'll need with your corrugated sheets? Speak to our team online via the live chat in the lower right hand corner or call 01295 565 565. They'll help you pick the perfect sheets for your project and will ensure you have all the roofing materials you'll need for your project. Buying roofing materials can be daunting, especially when ordering them online. With over 40 years of experience in roofing, however, we get asked lots of questions about our growing range of metal roofing sheets. Here are some of the most common questions with answers for each! Why Choose Corrugated Roofing Sheets? 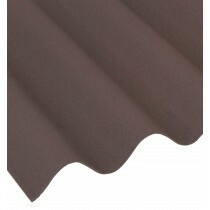 Corrugated sheets are among the toughest roofing materials available to DIYers. This is due to the corrugated form factor and innovative materials, which include bitumen fibres and galvanised steel. When combined these provide you with sheet roofing that is able to withstand tough weather conditions at pitches between 5 and 90 degrees. Which Material is Best - Bitumen, Metal, PVC or GRP? Each material provides their own range of benefits. This makes them perfect for various roofing projects, including shed roofs, lean-to's and agricultural buildings. Bitumen - A low-cost roofing sheet that's ideal for garden sheds and lean-to's where transparency isn't required. Easy to fit and provides in excess of 15 year life expectancy! Metal - A high-cost roofing sheet that's perfect for agricultural buildings. 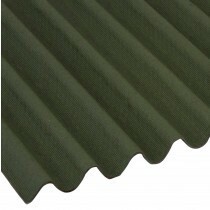 These agricultural corrugated roofing sheets are easy to fit and often used on cladding applications too! PVC & GRP - A mid-cost roofing sheet that's ideal for low-cost roof windows and lean-to's where you want light to pass through. Easy to fit and provides in excess of 10 years life expectancy! Can My Corrugated Sheets Be Cut to Size? Corrugated roofing sheets come in a variety of standard sizes, but can't be cut to size. You'll often find that corrugated sheets are limited to 4000mm in length. This is as sheets larger than this may become fragile and will be difficult to fit.